We show up starting on page 27. 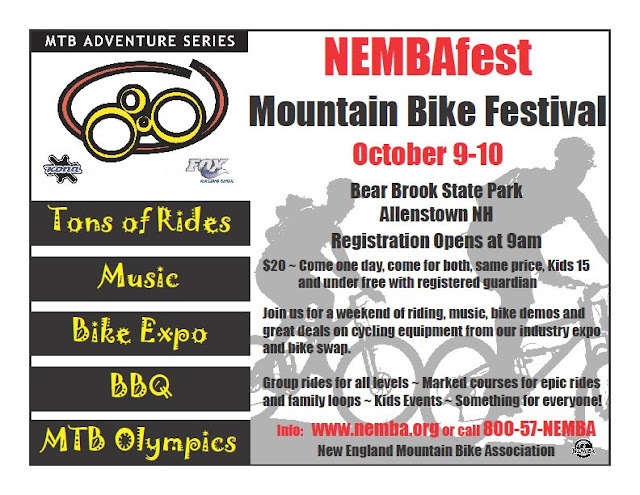 Great little publication, do yourself a favor and bookmark that page if you are interested in Central NH happenings. Great turnout last night. I think there were 15 riders? We broke into two groups and got to riding bikes. Things were going great for about a mile or two and then everyone realized that it was REALLY HOT. Head throbbing hot. We tried some new strategies for modulating the ride pace to pretty good effect and we even got a chance to check out some of Grant and crew's work from a few weekends ago. For those familiar with the layout of FFD you might notice a little offshoot towards the North end of the area on our GPS track. 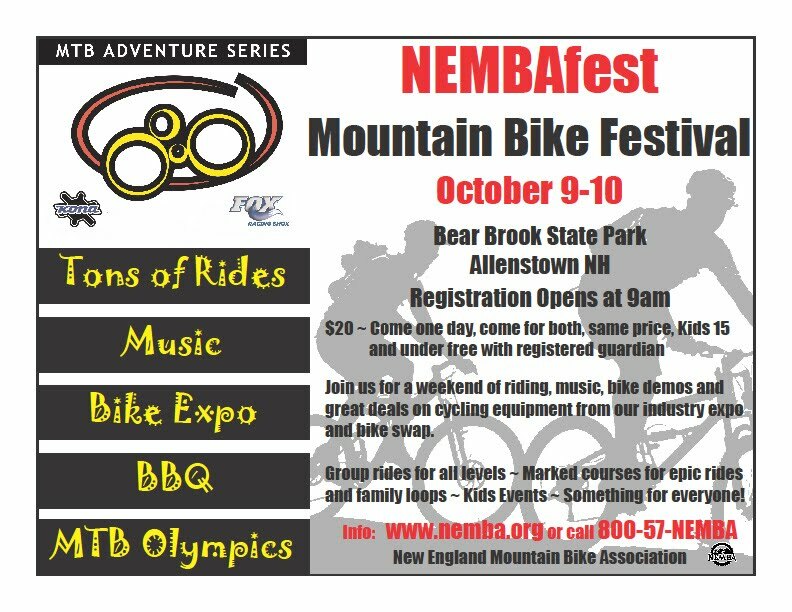 I wouldn't rush to go check it out quite yet, currently it goes a whole lot of nowhere and still needs some work but you can sleep easy knowing that CNH NEMBA is working hard to try and expand the riding in Central NH.